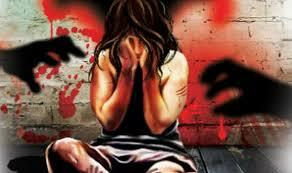 PUNE: An eight-year-old girl was allegedly gang-raped by six boys, including five minors, in Pune's Kondhwa locality. Following this, the family registered an FIR with the police. The harassment was allegedly going on for months, but the victim kept mum out of fear as she was threatened by them.